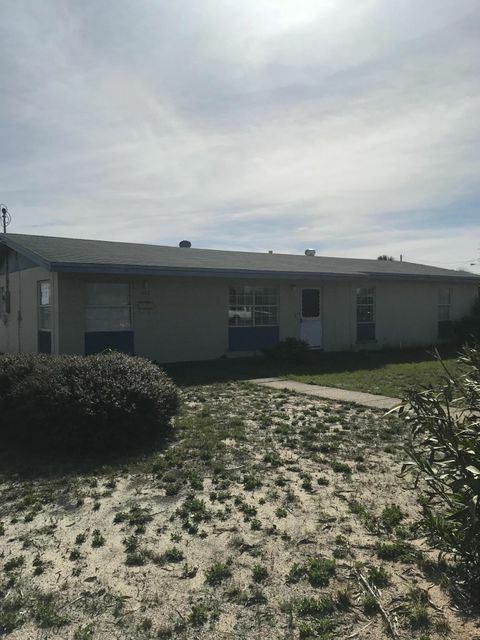 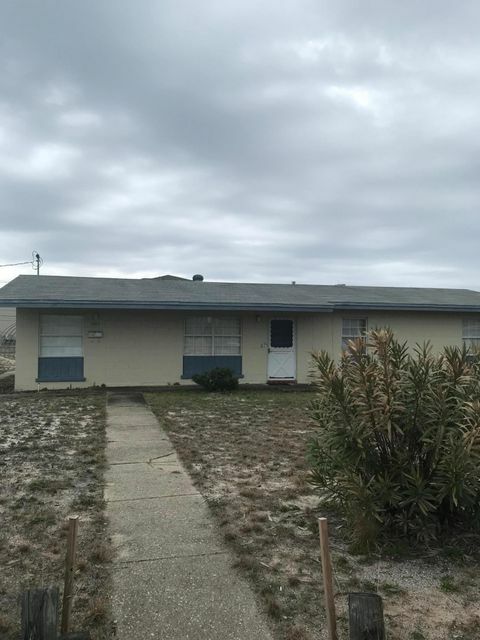 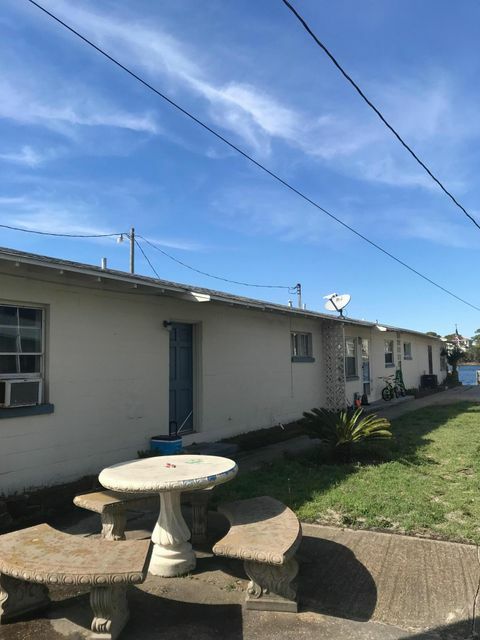 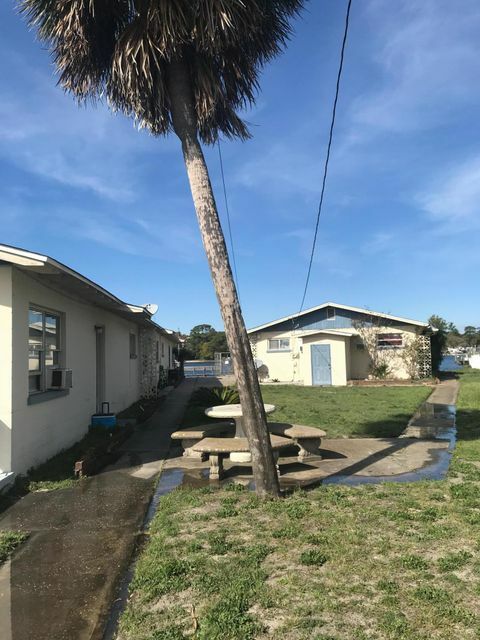 Investment Opportunity!5 apartments and a duplex. 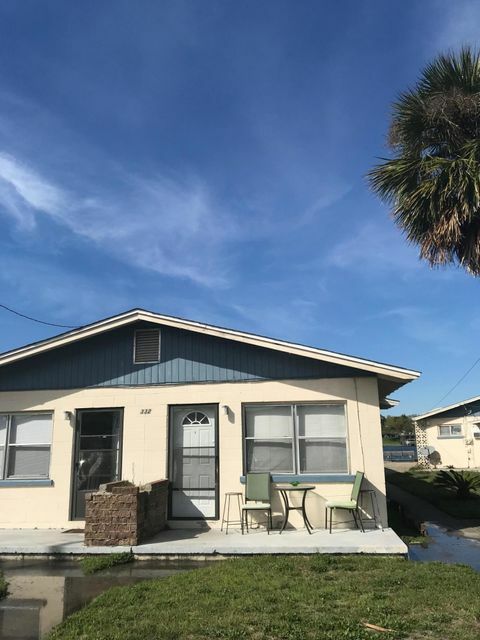 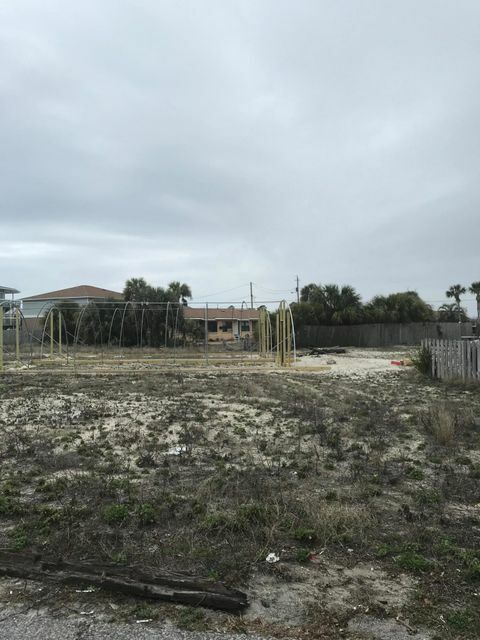 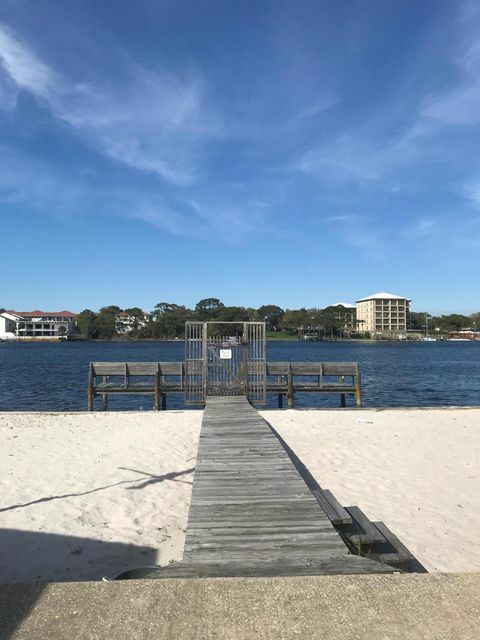 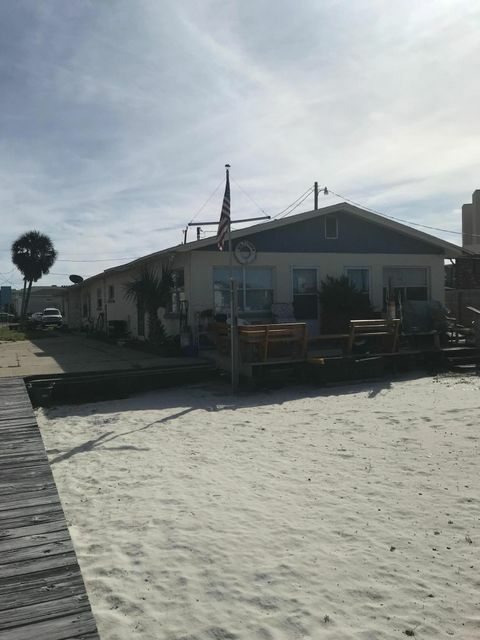 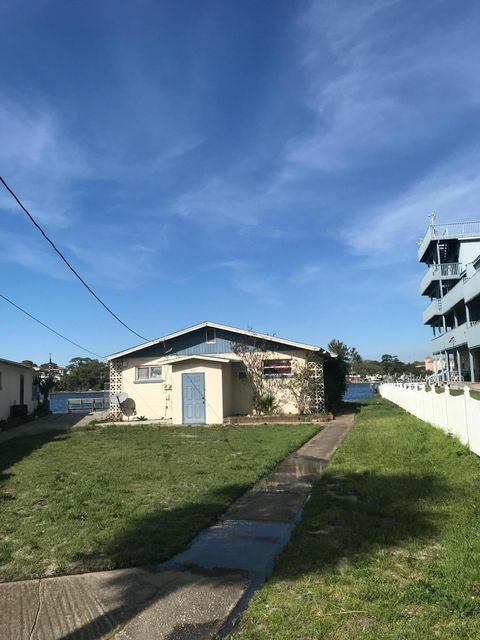 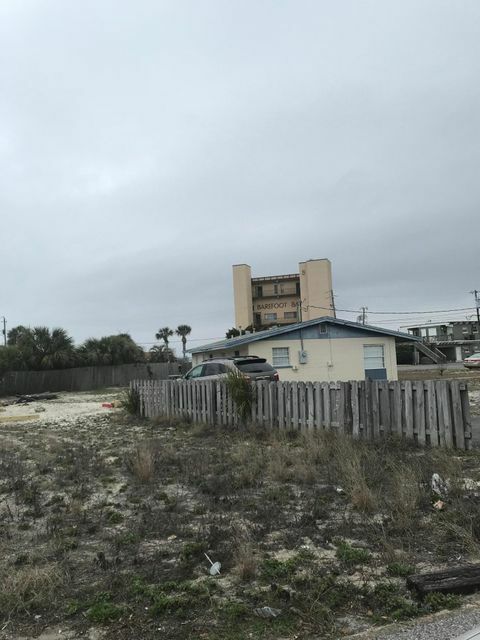 Tenants are currently on a month to month basis.159 ft of frontage on the sound of Okaloosa Island. 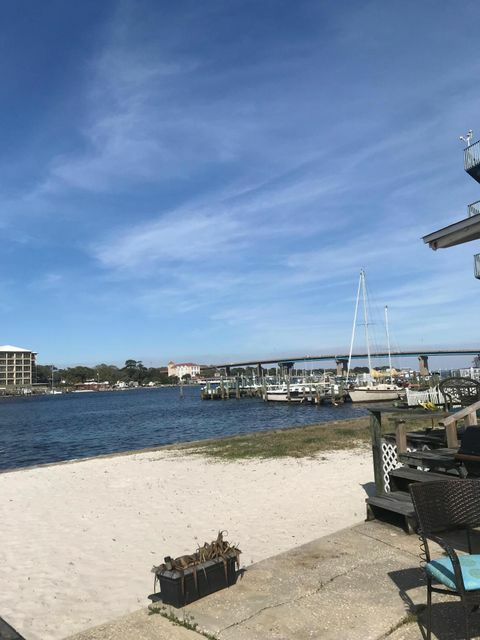 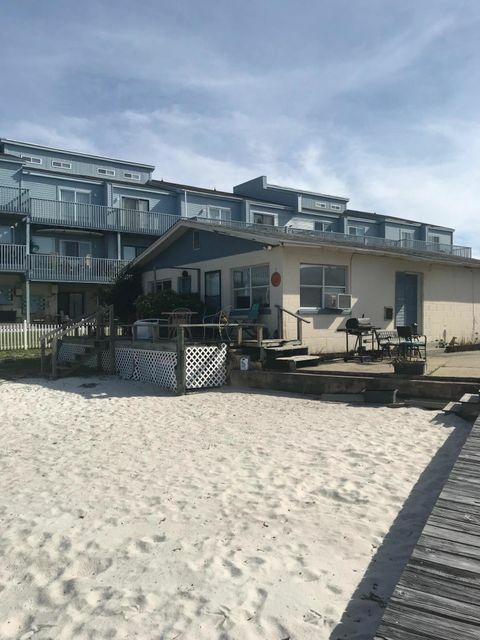 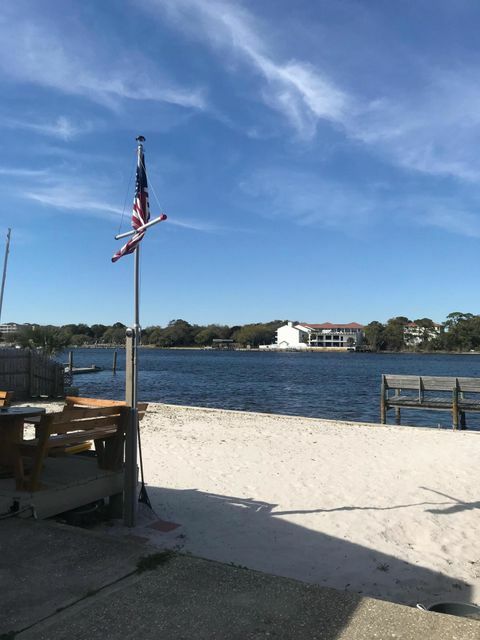 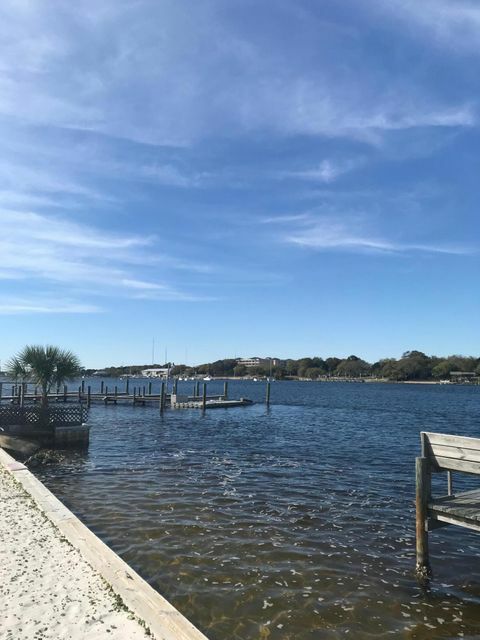 Private beach with a dock and amazing view!Owner also has house with large lot at367 Bluefish MLS#793467 directly across the street and is listed separately. 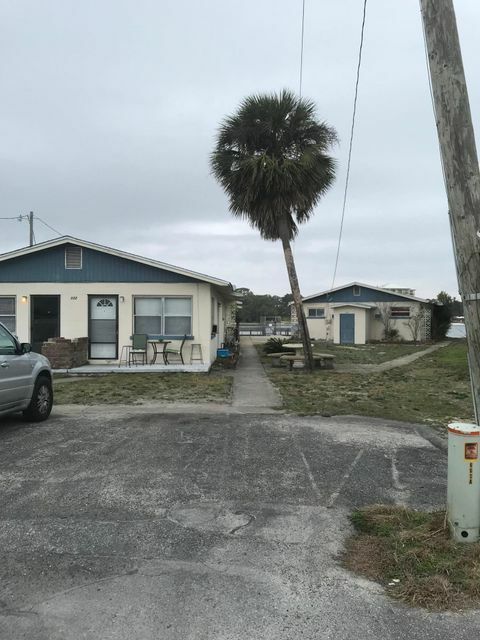 Photos included with this listing.